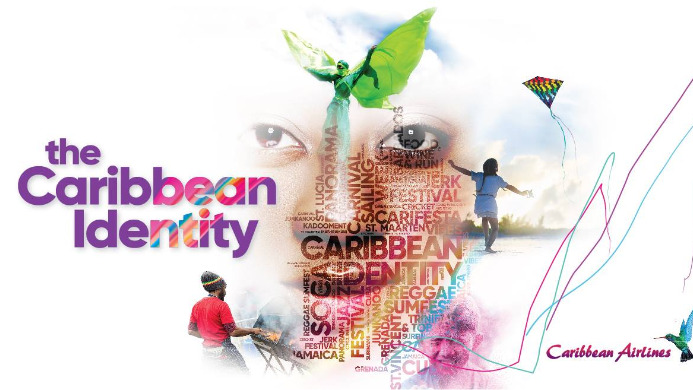 Caribbean Airlines has launched its latest corporate campaign, “The Caribbean Identity”. According to a press release issued on Monday, the new campaign embraces and celebrates the authenticity of the Caribbean region and all the elements that make it unique. 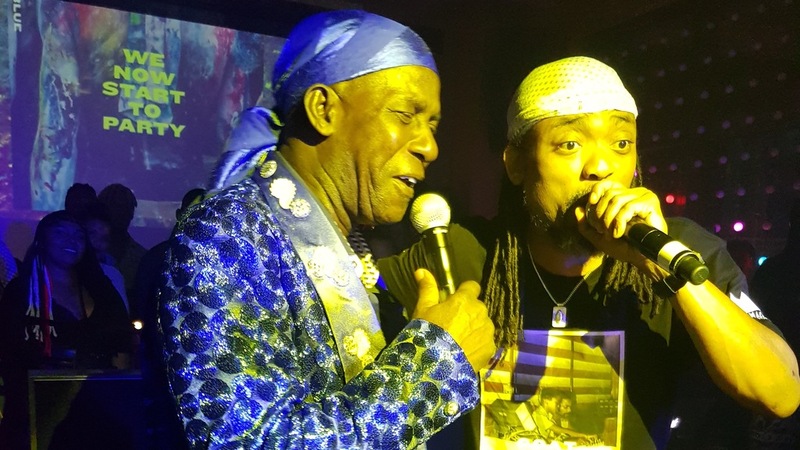 The event was a grand show featuring popular elements of Carnival and culture including performances by Machel Montano, Caribbean Airlines Skiffle, moko jumbies, and limbo dancers. 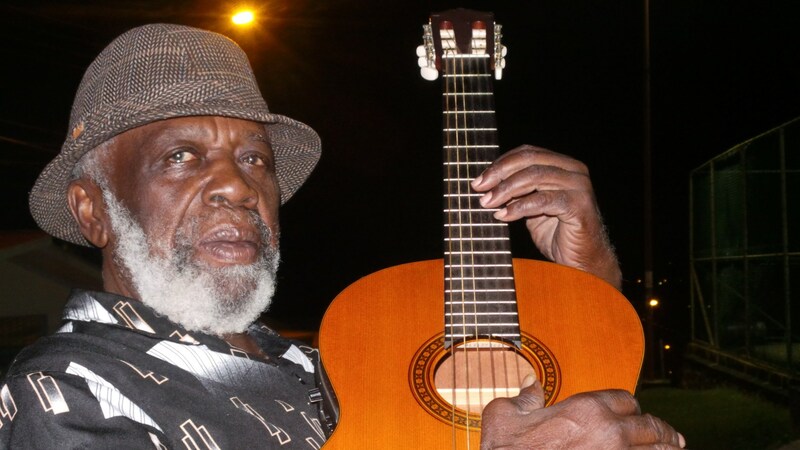 The airline also honoured Dr. Leroy Calliste, the “Black Stalin” as elements of his song “Caribbean Man” will be featured in the campaign, with voice-overs by 3 Canal’s Wendell Manwarren. 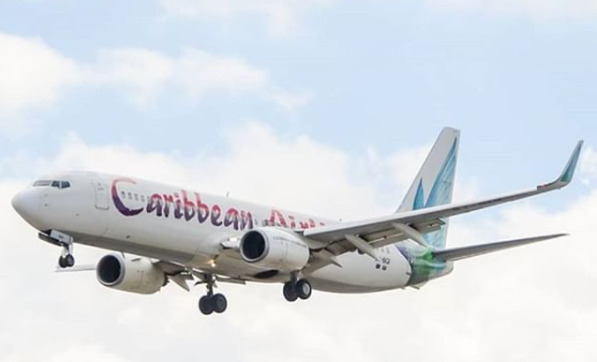 The airline will have similar events in Guyana and Jamaica and the Caribbean Identity campaign will be rolled out in all 20 destinations.